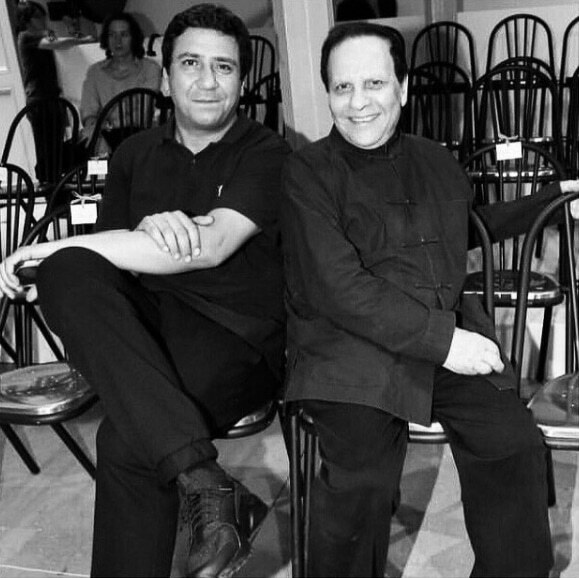 French-Algerian journalist Jean Daniel described Azzedine Alaïa as someone who made life “more desirable” in his farewell letter. Few people have loved and celebrated life as much as Alaïa – and even fewer have balanced grandeur and discretion with as much ease as him. He loved animals and women. He found the former to be graceful and the latter to be strong. His masterful knitwear enveloped women in feline outer-skins, making every woman feel unstoppable. Alaïa was anti-trend and was devoted to working with only the finest craftsmen. In a world and age when artistic directors are mere image specialists (accompanied by hordes of assistants and managers) Alaïa made each dress his personal passion project – right up until his last thread. With his unexpected passing in November, an era of ​​fashion history disappeared with him. 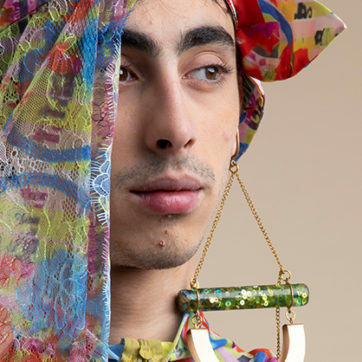 At his funeral, young Tunisian designers came from all over the country to pay homage. His closest friends were there, the famous ones, and the less famous, the Tunisian president and ministers, as well as the European ambassadors. For his 40th day ceremony, two full planes were chartered, packed everyone from chefs to fashion editors – they all gathered to say one last goodbye. But Alaïa never liked to be the centre of attention. 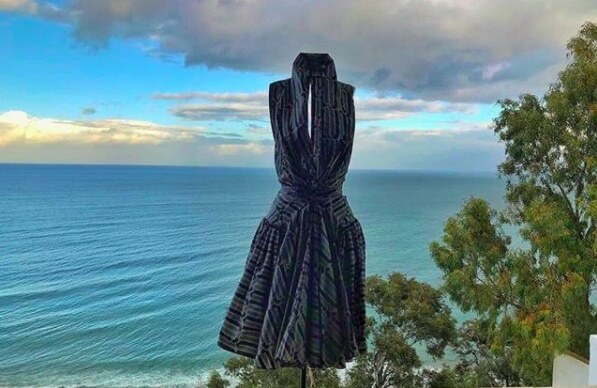 Instead of the 40th day ceremonies, his loved ones preferred to highlight the opening of the Association Azzedine Alaïa, housed in his hillside house in Sidi Bou Saïd – with the opening exhibition dedicated to a series of paintings by Christoph Van Weyhe – his life companion for the last 50 years. Today, sat on my terrace in Sidi Bou Saïd, the city he loved so much, and in which he is resting, I cannot help thinking of Azzedine the man: the one who built families, who sang, who danced … but also the designer who didn’t trust the big business of fashion. 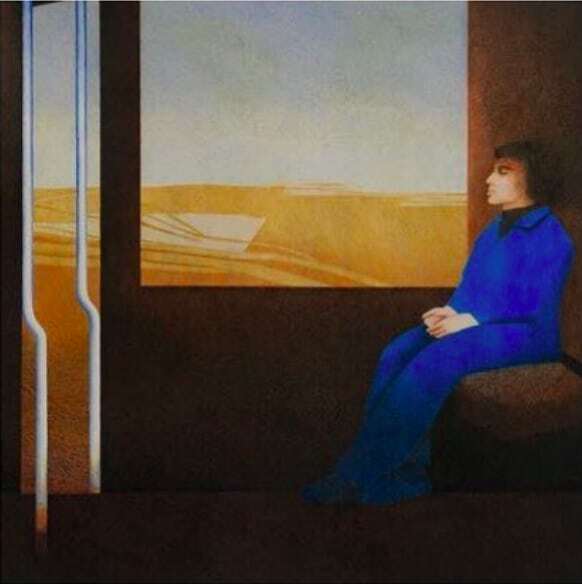 I look at the same sea he cherished so dearly, and feared at the same time (after a traumatic incident in Dar Eyquem he ended up in a well for hours because of a rabid dog… but he still chose to hate water rather than dogs). I wonder if after his departure, we will find a couturier as generous as him, as devoted to the art. And more importantly as free. Alaïa was a sculptor first, a couturier second. He was the designer to wear but more importantly the designer to know. 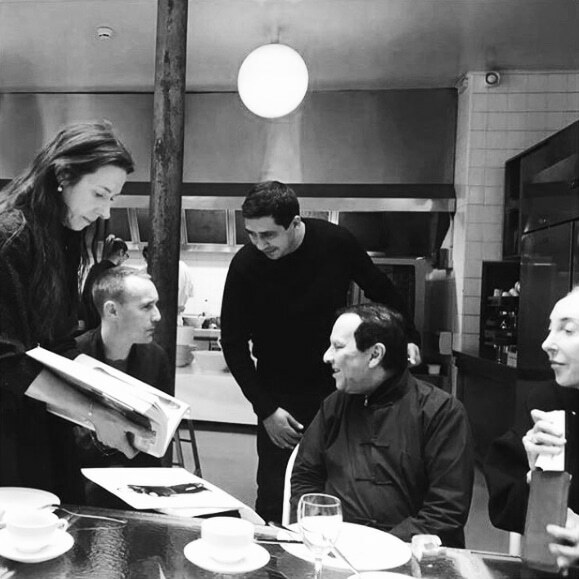 With a generous knack for hosting (handed down from his grandmother) Alaïa’s kitchen became as famous as his collections. He loved to cook lemon confit chicken and served lunch and dinner to his craftsmen (whom he’d sit beside international stars and intellectuals alike). Back in September last year, he invited me to his Paris home for lunch. The former warehouse—which is situated on the corner of Rue de la Verrerie and Rue de Moussy— serves as a house, art gallery, workshop and a shop. 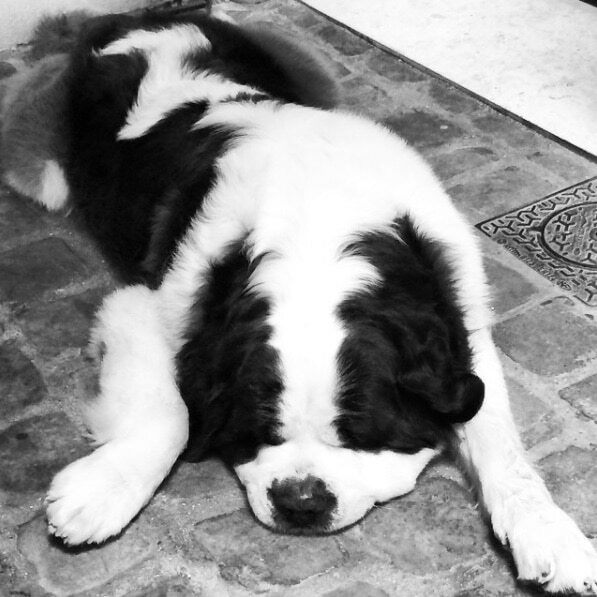 When I arrive I’m greeted by Alaïa’s cousin Montassar. He proceeded to tell me stories about a family Azzedine had left a long time ago. When Azzedine reconnected with Montassar 17 years ago, he didn’t realise that he’d soon become one of his most faithful companions, right up until his last breath. Montassar—a talented actor—is the heart and memory of Azzedine. They squabble a lot: “Drive more carefully Montassar, I do not want to die with an unknown actor!” Azzedine said to him one time. Montassar, who also manages the digital strategy of Maison ALAÏA, feeds me endless anecdotes about Azzedine. He was always surprised by the inexhaustible energy of the designer, a workaholic, who sometimes slept for just a few hours a night. “I used to tell myself it’s impossible, how does he manage to hold so long? One day I hid to see what he was doing between 1am and 2am. After a 15-minute nap he got up and brushed his teeth. It was as if he was starting the day again”. 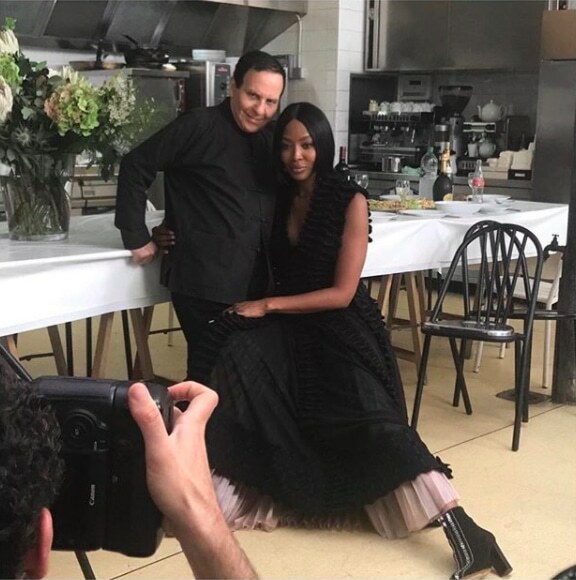 On that day, British Vogue was shooting a story on the friendship between Azzedine and Naomi Campbell. I was accompanied by Azza Slimene, a young Tunisian model. Alaïa met her last summer and invited her to come and see him in Paris. 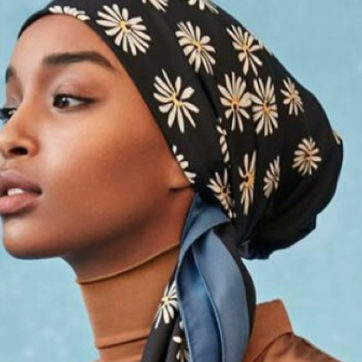 Azza had never left the country before, so there she was – sat in the couture master’s kitchen, watching him go back and forth between the studio and the showroom as she was sitting next to Naomi Campbell, getting her hair done. Naomi would soon become the first black supermodel in history, and largely thanks to ‘Papa Azzedine’. Campbell has a legendary temperament, but in front of Alaïa she becomes a child again. “Come on Naomi! Everyone is waiting for you!” he yells in a fatherly tone, “Ok, pop” she quickly responds whilst putting out her cigarette. Soon enough we’re joined by Tim Blanks—Business of Fashion’s influential fashion critic—for his first lunch at Azzedine’s. Little did he know he would conduct the designer’s final interview. On the menu: stewed salmon and a variety of salads, including a very spicy one made with Harissa. All prepared by Nicolas, the couturier’s personal chef. As we were waiting for the photo shoot to end, we start discussing the legend of Alaïa. 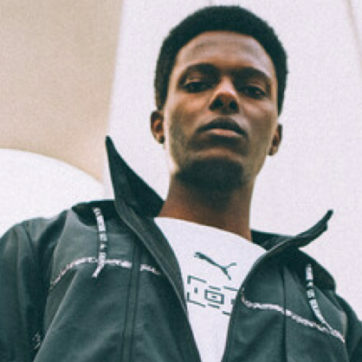 Although he was close to us, he also discretely carried some of the last few decade’s most iconic fashion moments; the ones that made fashion what it is today. I trade endless anecdotes with Tim Blanks, namely a family secret shared with me by Azzedine. Earlier in the summer of 2017, Azzedine told me that a member of my family was the great Elsa Schiapparelli’s secret lover – and Azzedine was the postman of their love affair. I know right. Then we were invited to visit the atelier. I met Madame Fatima—a Moroccan seamstress who worked at Alaïa for more than 10 years—”I worked for Yves Saint Laurent, Christian Dior, and Jean-Paul Gaultier. But Azzedine is the best!” She proudly exclaimed with enthusiasm. In fact, all the people who knew and worked with Azzedine were faithful to him, chiefly because he treated them like family. Each and every one of them, from the leather manager Erdal (a friendly-looking Turk), to his shop employees and the who’s who of the fashion and art world. Call it the spirit of clan or what have you, but Azzedine’s inner circle was like the mafia – “You’re in, or you are out”. Too bad for those who aren’t, including US Vogue editor-in-chief, the all-mighty Anna Wintour, who was deemed a very good businesswoman but ultimately a woman of poor style by Azzedine. This anecdote is a true testament to Alaïa’s defiant nature to do whatever he wanted and not abide by any fashion rules. His shows were always of outside the official fashion week calendar (long before that was deemed the norm or controversial) yet the fashion world’s most acclaimed editors and celebrities waited and attended without complaint. He was free. He said what he thought and he did what he wanted. He knew his place in the fashion pantheon was secured. Maria Carla Boscono, the Italian supermodel appeared in the doorway. Azzedine turned to me and said, “So it’s true, you never know who will land in this kitchen!” That night, Boscono was celebrating her 20-year tenure as a model, and had come to try on dresses. She twirled in and kissed Azzedine and his entire team on the cheek. Lunch was finally served. The New York Times fashion correspondent Alexander Fury stopped in to say hello before heading up to one of the two rooms that Azzedine had turned into a super-luxurious pied-à-terre for VIPs. Naomi didn’t have time to eat, Azzedine continued to go back and forth frantically between the studio, the showroom and the kitchen, followed closely by his commercial director, Caroline Fabre, who also served as a translator between him and Tim Blanks. Alaïa never thought it was necessary to learn English. All the while, Didine simply lay there looking at us. Our lunch ended quickly. It was only 4pm table and the table was already being prepared for another dinner tonight. Azzedine made us promise to come back. “Inshallah,” we answered.